Our hand automatically goes to meddle with the pimples on our faces. 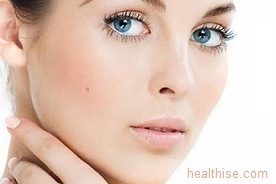 Because of this, the pimples or acne increases in our face. There are many reasons listed for pimples like stress, sweat when gets mixed with dirt, people with oily skin or poor health condition.  One such natural element is tea tree oil that is excellent for treating acne and pimples. It has antibacterial properties that help fight the bacteria that cause these skin problems. 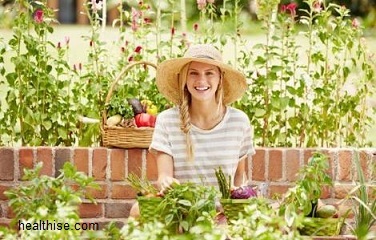 You can try some of these simple home remedies to get relief from acne. Keep your mind calm, get 8 hours of sleep and drink 8-10 glasses of water. Eat vegetables and fruits rich in fiber and avoid junk food. 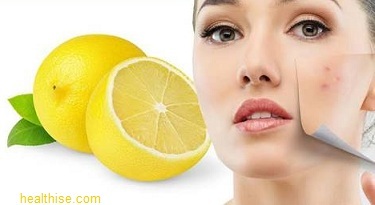 Applying little lemon juice on the pimple will help to remove the scars caused due to pimples. For itchy pimples, apply the juice of mint leaves. Rubbing peeled garlic on the pimple helps to remove scars. 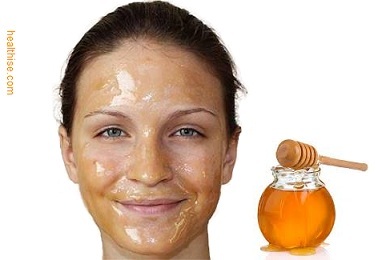 Apply 1-2 drops of honey on the pimple area. This will prevent new pimples also.